The introduction of reindeer from Russia to Alaska was quite a big deal at the time and a project of one of the most amazing sailors in the history of the northern seas, Captain Michael Healy of the predecessor to the U.S. Coast Guard, the Revenue Cutter Service. For 20 years Healy was the law from Seattle to Point Barrow and in what was to become the state of Alaska and the fact he was born a slave and rose to become the first black Captain in the service of the U.S. government was just a small part of his story. The University of Alaska-Fairbanks has a short history of his and Rev. Sheldon Jackson's efforts to supply Alaskan Natives with a source of food, leather, income etc. when the northern whales and sea-lions were hunted to near extinction. The largest and most advanced U.S. Coast Guard ship, the icebreaker Healy was named for the Captain and like its namesake is pretty tough. (a) Only Alaska Natives, organizations of Alaska Natives, or the United States for the benefit of these Natives, can own Alaskan reindeer in Alaska. (1) Any transfer not allowed by this part is not legal, and does not confer ownership or the right to keep Alaskan reindeer, reindeer products, or any interest in them. 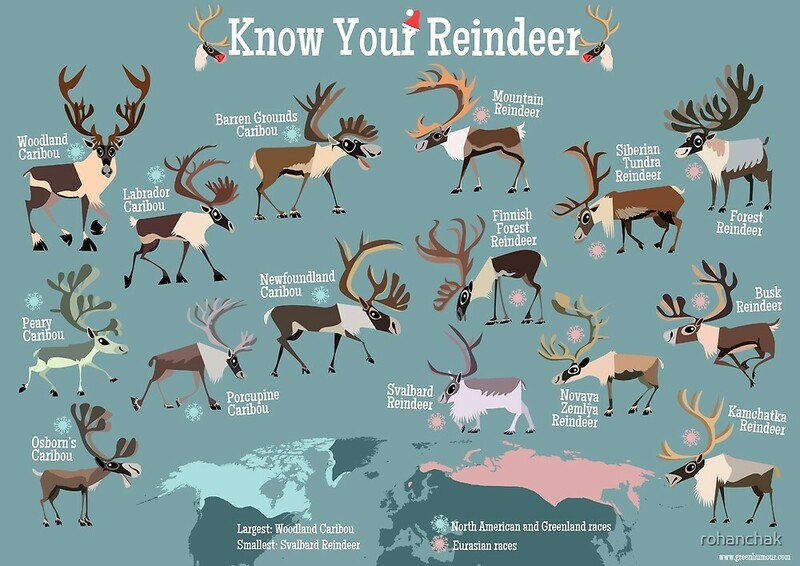 (2) Anyone violating this part will forfeit their reindeer or reindeer products to the Federal Government. (b) An Alaska Native or a Native reindeer organization may transfer reindeer that they own to other Alaska Natives or Native reindeer organizations without restriction, except as provided in this part. (c) We may maintain reindeer for research projects, so long as the purpose of the research benefits the Native reindeer industry. We retain title to these reindeer and will determine their eventual disposition. (2) Provide us a written report of all Alaskan reindeer kept, born, died or transferred. (e) We may permit possession of a limited number of Alaskan reindeer by a non-Native applicant under a Special Use Permit for Public Display. (1) We can revoke this permit for cause. (2) The permit will not allow the permit-holder to keep a breeding herd (i.e., a herd that is capable of reproduction). (3) The permit-holder must report to us in writing by the last day of September each year on all reindeer held under this permit. It's the law. Looking at you, Santa.